Networking may be a dreaded chore to you in your business life, but did you know that there are actually ways to network effectively? Regular readers will know that our blog is focused on giving tips with a strong technology basis, but we’re also passionate about features on things such as inspirational people that we meet, and their new and unique ways of thinking. Recently we were invited to the Small Firms Association, #BizConnect in Dublin. 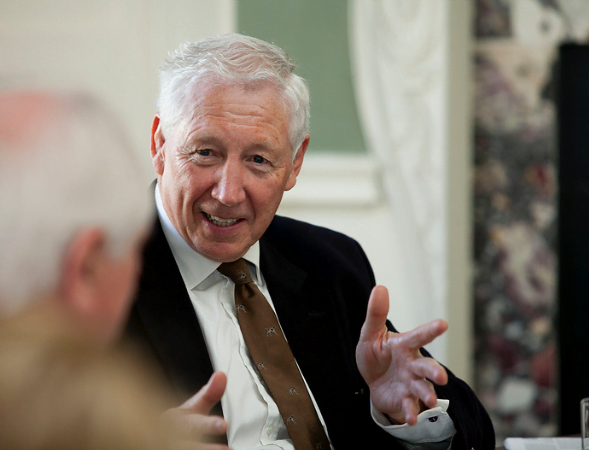 The day was filled with such positive and inspiring speakers, but our favourite advice for the day was from Kingsley Aikins from The Networking Institute. 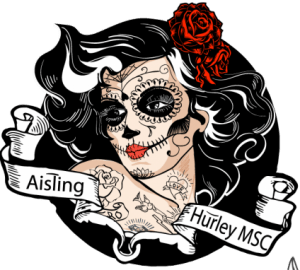 Aisling was particularly impressed with how Kingsley talked about “seizing daily networking opportunities” and networking as an introvert. It turns out that networking is “not about you but it’s about what you can give to other people” (our company mantra). He put it so succinctly. “Everyday there are 5 opportunities to network with somebody – either a breakfast, lunch, dinner, coffee or after work drink and there are five working days in the week that means there are 25 opportunities every week to do an activity that purely focuses on networking. If you only do 2 out of 25 a week that still works out around 100 opportunities a year. It mounts up. At first it feels like picking up grains of sand, one grain at a time, but it soon becomes bucketfuls.”. (He makes it all sound so easy and doable). It can be difficult to push yourself to network as an introvert, especially if you have a small business – but it is hugely important to your success in business and ultimately your sales pipeline. With this is mind, we asked Kingsley to write us some tip for this blog, and he gave some great advice. Networking is really important but everybody hates it. It is not taught at school or college but one conversation, one introduction can change your life. But that won’t happen unless you get out there and make it happen. Networking is about “giving not getting”, based on a very simple premise – the more you give to individuals the more you get back from the network. This has been proven again and again. We confuse networking and sociability – we think the most sociable person is the best networker – not necessarily so. Introverts can be terrific networkers because they do it with authenticity, decency and integrity and that comes across just as the inauthentic networker who is always looking for someone better to talk to, also comes across as a bit insincere, sleazy etc. “The introverts are more sincere, more interested and come across as so”. We are a big fan of serendipity – how random chance can change your life but serendipity doesn’t happen lying in bed or sitting at your desk – it happens when you are in motion and ‘doing stuff’. Get out there and do it. It is important to build a wide network of weak connections because they link you into diverse and different networks. They also get you out of the habit of only hanging around people just like yourself. Diversity is the key to the business of the future. The key is to be ‘hi-tech and hi-touch’ but many people get that balance wrong and are too focused on the hi-tech. The most important skill in networking is to be a “world class listener” but we live in a world where the only reason most people listen is to prepare what they are going to say next. The best networkers are the one who actively listen to the other person. This is an acquired skill and takes time to master. Usually the reaction of the other person is “wow that was a great conversation” because they got time to talk and tell you what they need. 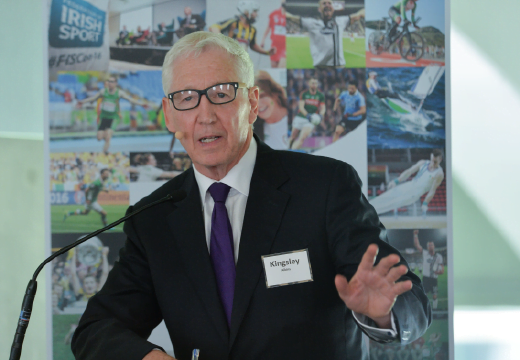 Kingsley’s organisation, The Networking Institute, are experts in smart networking. They have provided courses to companies such as Accenture and he is often a key note speaker at major business events, including Pendulum. They have now put together a great range of online training programmes. These include Networking, Philanthropy, Diaspora Engagement, and Public Speaking. You can find out more about Kingsley and The Networking Institute on his website www.thenetworkinginstitute.com. We highly recommend them and their sincere approach to networking and building your business.